An island delight that is infused with Coconuts & Jasmine. 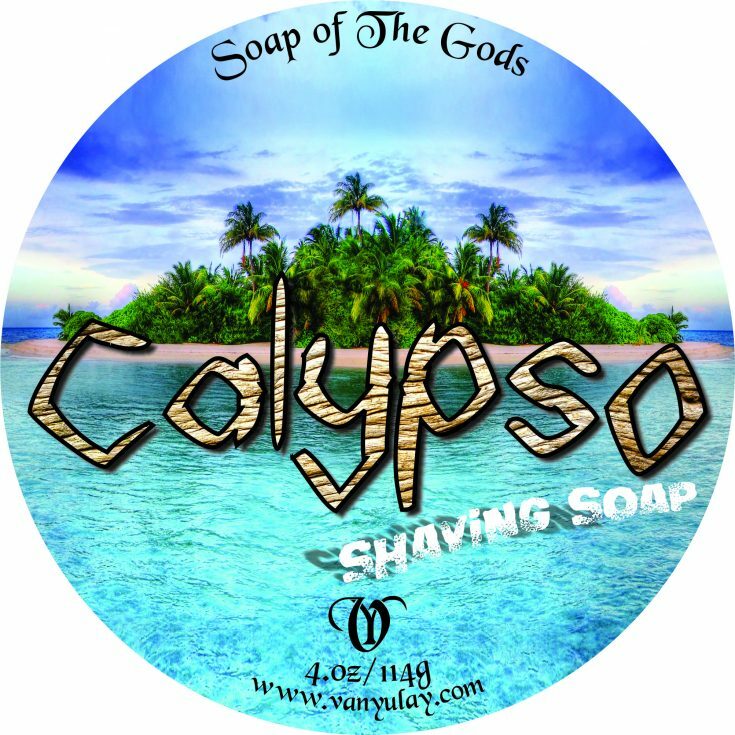 This is an island delight that is infused with Coconuts & Jasmine. Elegance at it’s finest. 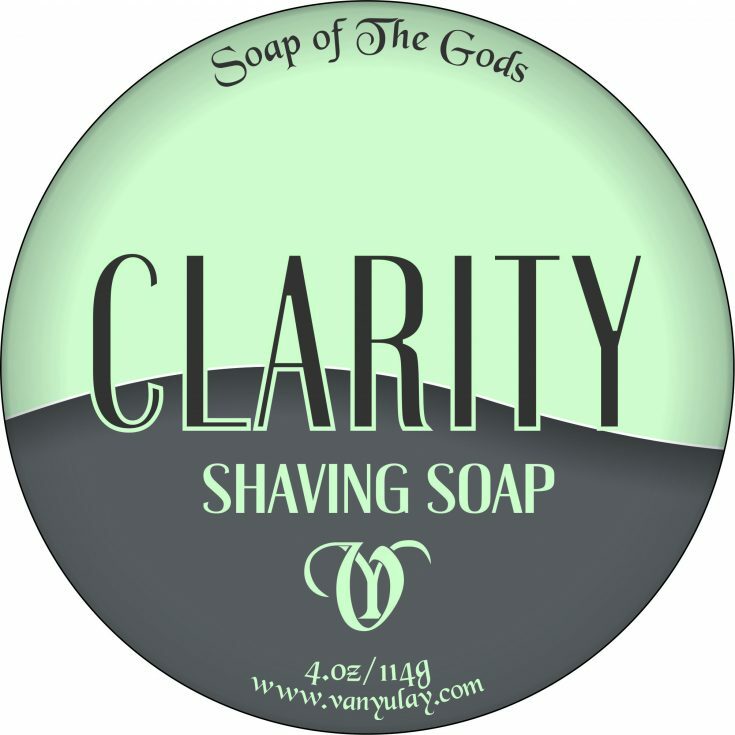 We have made the perfect ladies shave soap. With the essences of the beautiful woman it was made for, this soap is desired by all. This soap made with coconut milk, powder and the essence of jasmine. Coconut milk has a high content of fatty acids and natural moisturizing benefits and is a common ingredient in creams, lotions and cleansers. Coconut milk has the ability to moisturize the skin without clogging pores. It can be used on its own as a moisturizer by simply applying it to your skin. Made with Coconut Water, Stearic Acid, Coconut Fatty Acid, Glycerin, Potassium Hydroxide, Castor-Emu-Prilla-Babassu-Meadow Foam-Argan-Oils, Kokum Butter, Calendula, Evening Primrose, Coconut Milk, Extracts, Poly Quats, Kaolin Clay, Allantoin, Silica, and Fragrance.